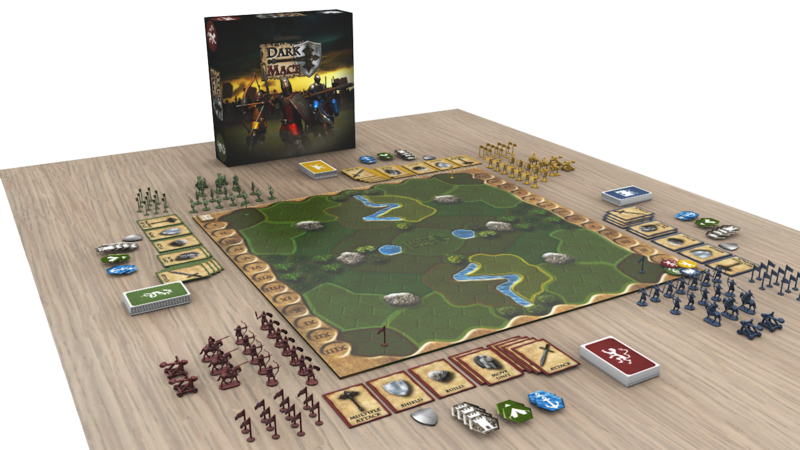 Darkmace is a 2-4 players miniatures board game about dark ages' wars. 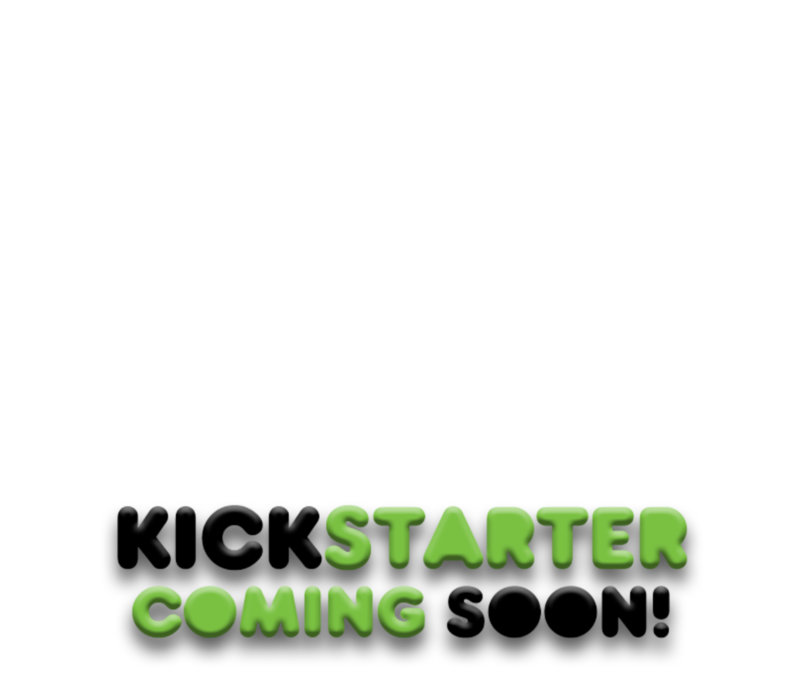 You will control one of four armies aiming to conquer the most territory in the battle field. The types of combat units are infantry, archer, cavalry and catapult each having different moving, attacking and defending abilities. You must position them strategically across the battlefield to best coordinate your attacks and to enlarge your land. Darkmace is played over 13 turns, with each turn consisting of move units, recruit units, construct buildings and manage gold steps. At the end of the last turn, the player that controls the most provinces is declared as the winner. New Concept War Gaming: Combines miniature gaming and area control styles on one board. You must best position your units individually on hex spaces while taking the control of the provinces as a whole. Simple & Streamlined Rules: There are few rules which are easy to learn, remember and explain. On the other hand, you should face with many difficult and long term decisions which makes the game deep in strategy. 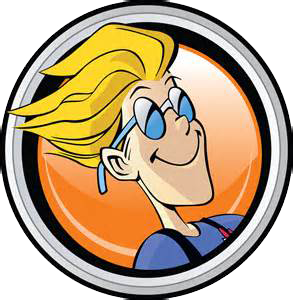 Short Play Time: The game is fast paced, no dull moment, there is also a short play option by decreasing the number of turns, and the game is still adequate. The longest play takes not more than 2 hours with average players. High Replay Ability: The variety of units, terrains and modifiers (buildings, power cards, gold, etc.) result in many combinations so that the game changes every time you play.